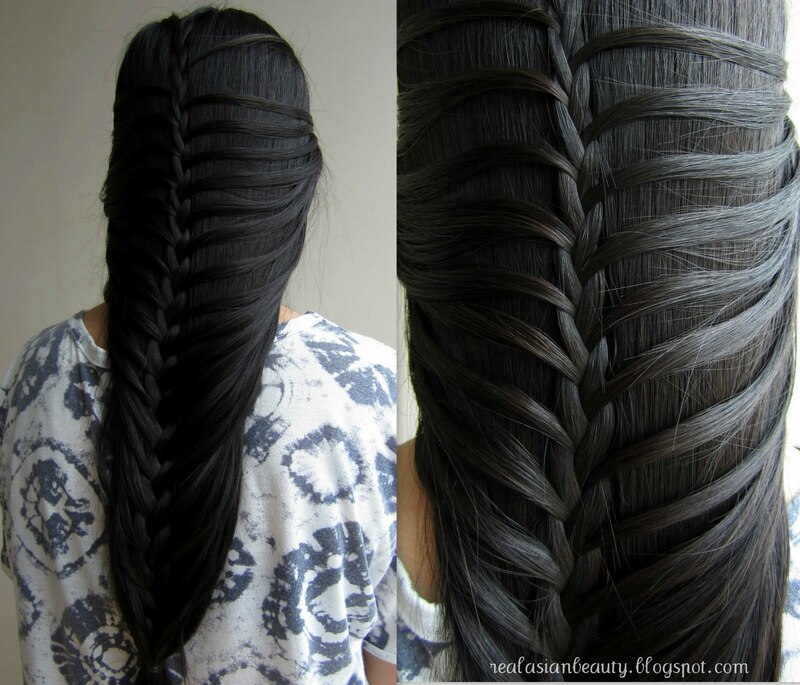 I just love hair braids! I can't explain how much I'm in love with it. Back then, I used to braid my hair to hide my hair's imperfection. But now, I use it as a part of my whole look. 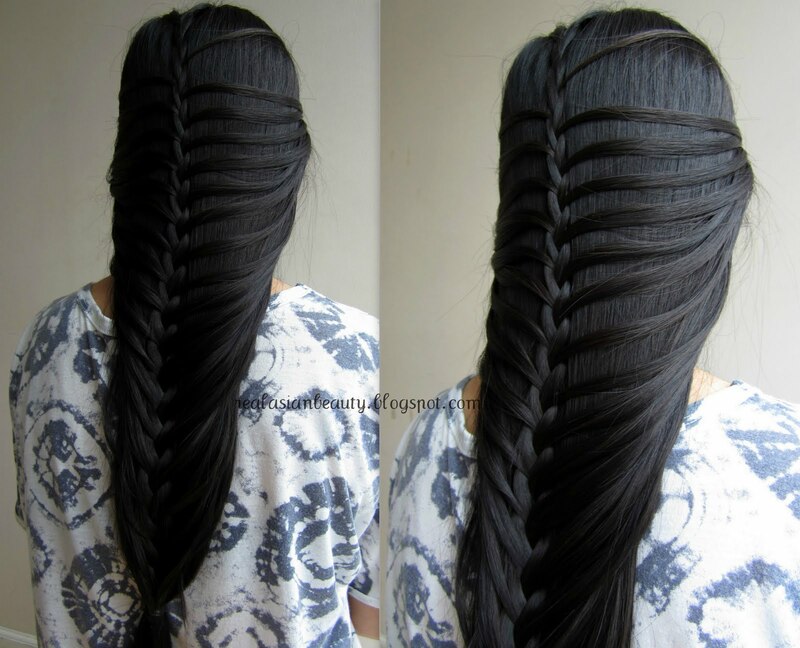 I just love how dainty hair braids look. If you love braids, too , but feel tired of the usual braids then here's a new style for you. I don't know how it's properly called but I want to call it as "Gladiator Hair Braid" just because it reminds me of the earlier times when warriors fought at the arena. It also reminds me of Gladiator Sandals that used to be the hottest trend not long ago. Stay tuned for more hair braid tutorials. I am in the look out for the hottest and trendiest hair braids these days. I will post a new tutorial as soon as I learn a new one.